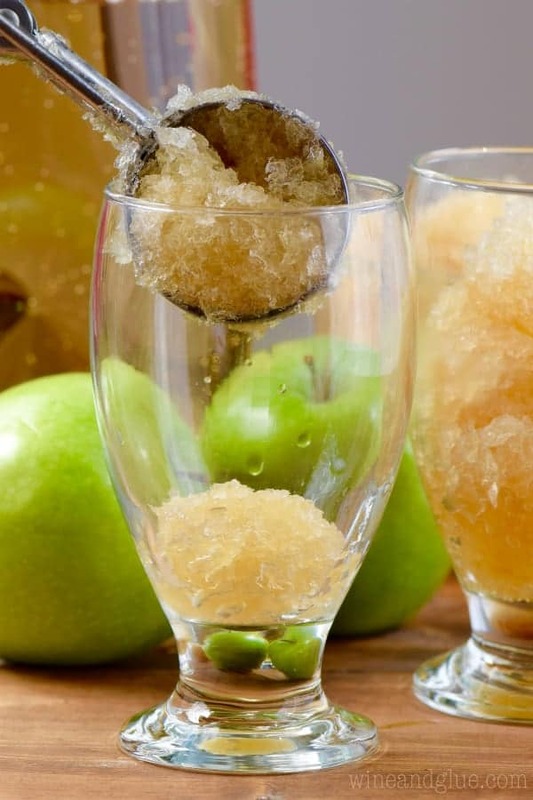 This Apple Brandy Slush is easy to make and serves a crowd! 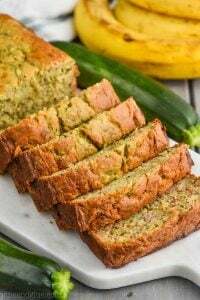 It’s delicious and perfect for a party! Disclaimer: This is a long rambly post that eventually leads to a great cocktail. You can skip my rambling if you are really thirsty. No judgement. So last weekend we did Al’s Run with our good friends, Cathy’s family. 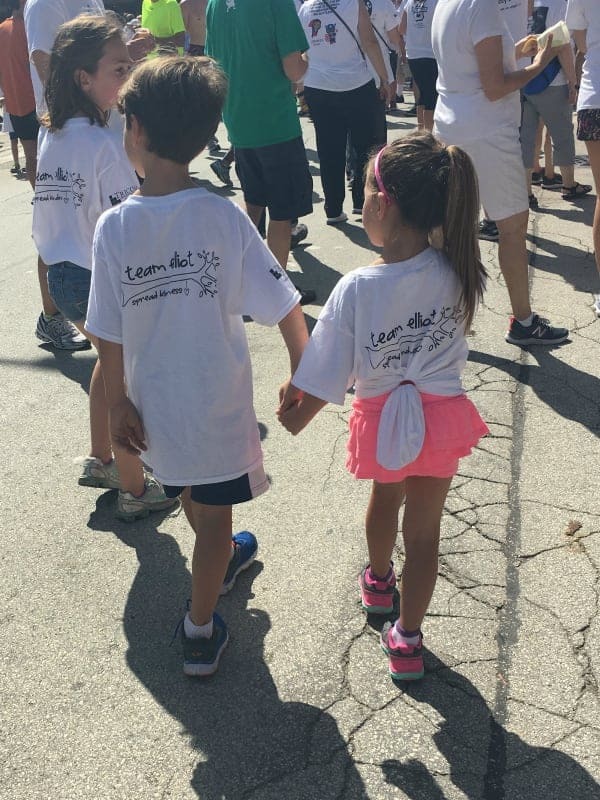 (If you have no clue what I’m talking about, each year we do a run/walk to raise money for the hospital where our son Elliot was born and died a week later). It is SUCH an emotional day for me. It falls smack into the time of year when Elliot was born, died, and buried. Actually, this year the run was on the 6th anniversary of Elliot’s funeral. I kept thinking about it. Remembering us doing a reading up there infront of all those people who had come to mourn our son. Surreal doesn’t even begin to explain it. I ran it this year (in the past I’ve just walked it with the kids and Nathan has run), which was kind of amazing. I love running outside. There is something about it that brings me such peace. I do my best thinking while running outside. Anyway, I was standing there getting ready to do this run and looking at the back of all the shirts. For reference and because they are the cutest people ever, this is Gavin and Quinn sporting their Team Elliot shirts. So I was standing out there getting ready to run and reading the backs of these shirts that had all these names of children who have passed away. All I could think to myself was, “I want to hug his mom,” and “Where is Stephanie’s mom? I want to hug her.” Each and every shirt I wanted to hunt down the mom of the child who was lost. It’s like a club that no one wants to be part of that has such a deep understanding and bond. Because I think most moms would agree that you really become a mom the moment you want your child. I think for some that begins well before pregnancy and explains why infertility is so hard – you are grieving your child that you don’t have. Did I mention that this post was going to be rambly? It’s like you guys are having to live out my whole thought process of my five mile run. Okay, I’ll stop. But you know what? I’m kind of glad you guys get these rambly glimpses into my grief. I really feel like grief needs to be talked about, especially the loss of children. If there is one thing I’ve learned on this lonely journey, it’s that grief and loss are not talked about nearly enough. So after the run we had cocktails and sushi at Cathy’s house. Because, there really is no other answer to dealing with a run for you deceased baby and the 6th anniversary of his funeral than sushi and cocktails. And we had these! 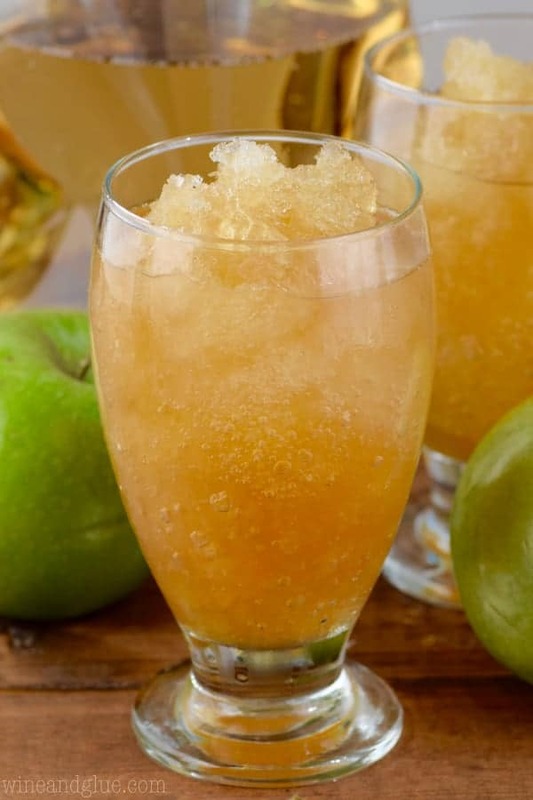 If you’ve ever had a Brandy Slush before, this is just like this only with an apple twist! And instead of pouring 7UP over it, you pour ginger ale! It compliments the apple in this perfectly. 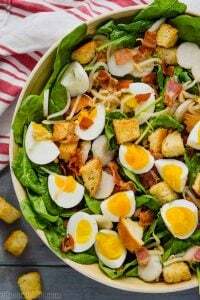 This makes a BIG batch, so whip it up the day before to make sure it has plenty of time to freeze overnight. And then at the time of your party, set out a big pitcher of ginger ale. Your party guests will love it! Steep the tea bags in two cups of boiling water for five minutes. 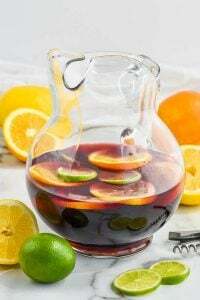 In a very large freezable container, combine the tea, 7 cups of water, brandy, lemonade concentrate, and apple juice concentrate. Freeze at least 12 hours. 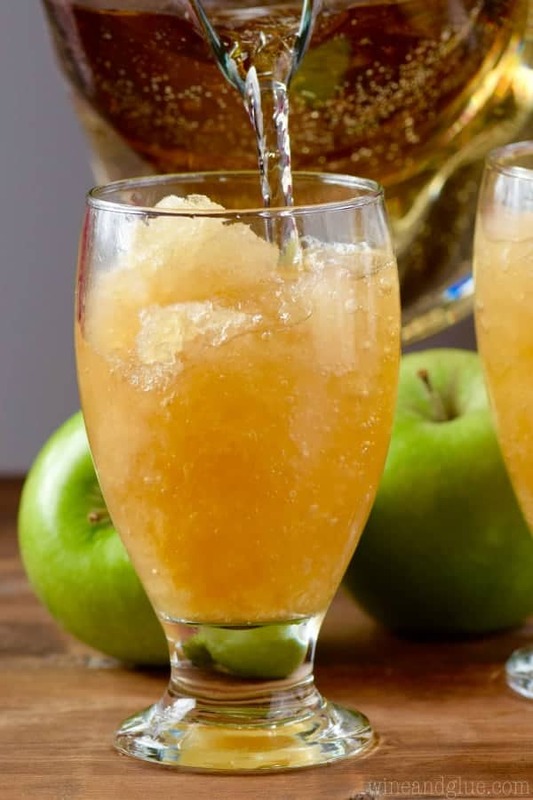 Once frozen, scoop into cups and top with ginger ale right before serving. Recipe just barely adapted from Taste of Home. First of all, this is the most eloquent “rambly” post I’ve ever read, and it was a pleasure to do so. My heart aches for your loss, and I admire your courage in writing about it and about your Elliot. 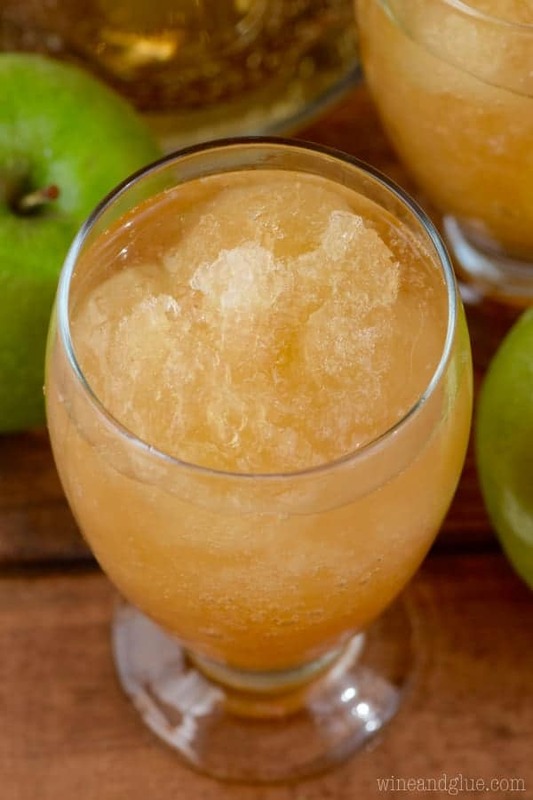 My mother-in-law makes brandy slush every holiday season, and I think she’d love this take on it! Thank you so much Dani! This looks wonderful Lisa! 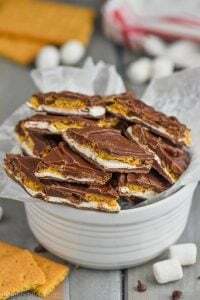 Can’t wait to try making it this weekend. 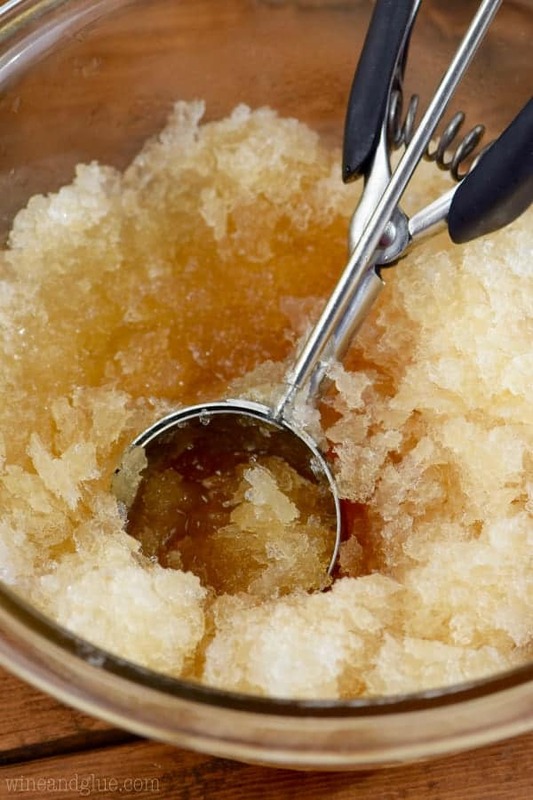 I came across your recipe in a google search for lower sugar slush recipes. I was happy to see it didn’t call for the 2 cups of sugar the other recipes call for. I am planing on using Birddog Peach Bourbon to make the slush, so this should be a yummy concoction. I realized you were writing in Wisconsin when you mentioned Al’s Run. I never read your blog but knew what you were talking about right away. I always donate toys for Froedert/childrens hospital through Project Angel Hugs in Plymouth in honor of the two healthy happy college kids that I have. I took my son and daughter shopping every year and had them pick out toys that they would be busy with for a long time as if they were stuck in a hospital bed. I feel this gave them a sense of compation over the years. I am sorry for your loss, but happy you found a positive way to remember your son. Thank you so much for this message, Kasey. And what a great way to honor *your* kids. Can’t wait to try this drink. How much do you scoop in your glass before adding the ginger ale? I didn’t measure my scoops Jane 🙂 That’s the kind of bartender I am! I just scooped to the top and topped off with the ginger ale.